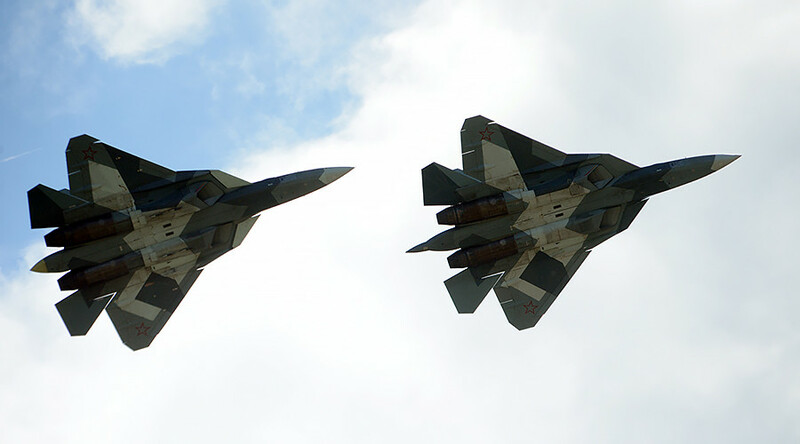 The Russian military is expected to receive the first batch of fifth generation Sukhoi Su-57 fighter jets “very soon,” the corporation developing the plane said. 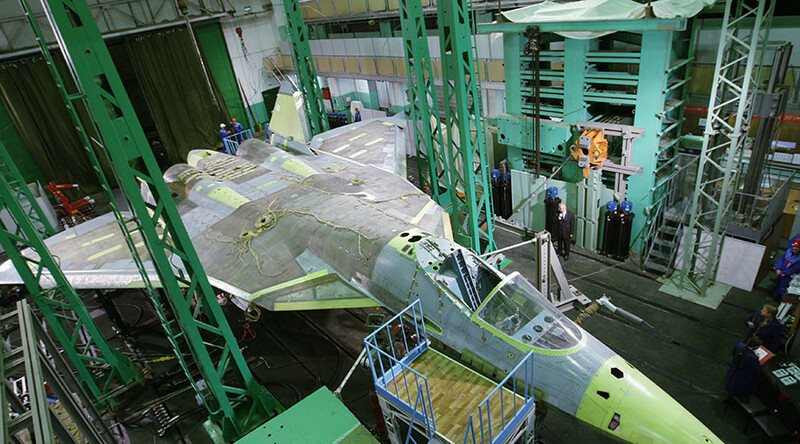 The jet was known earlier as the PAK FA and T-50. 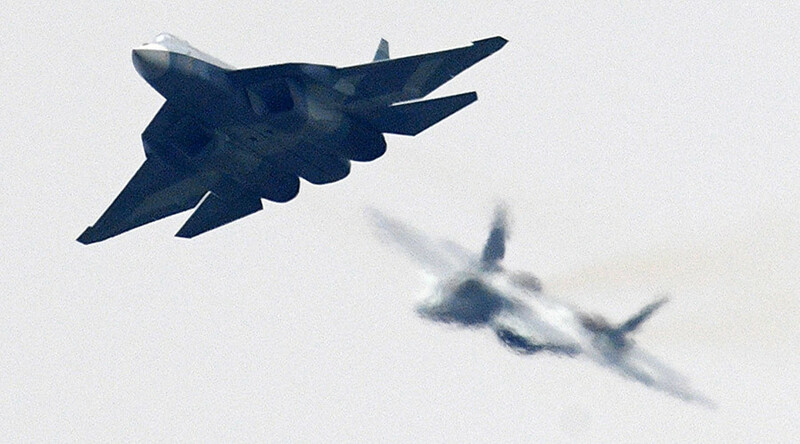 “The newest 5th generation aviation complex T-50/PAK FA, for which we have high hopes and plans, will be delivered to the Russian Air Force very soon,” the Joint Aviation Corporation (OAK) said in a Facebook post. Earlier on Saturday, a source in the aviation industry told Interfax that the delivery of the first planes of the maiden batch is expected to take place in 2018. 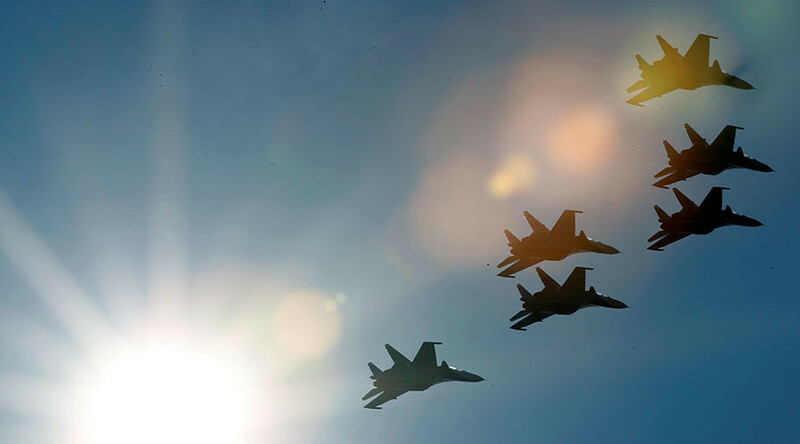 A similar estimated time of delivery was given earlier by then-Russian Air Force commander Colonel General Viktor Bondarev. The first nine machines are currently undergoing flight tests, according to the manufacturer. 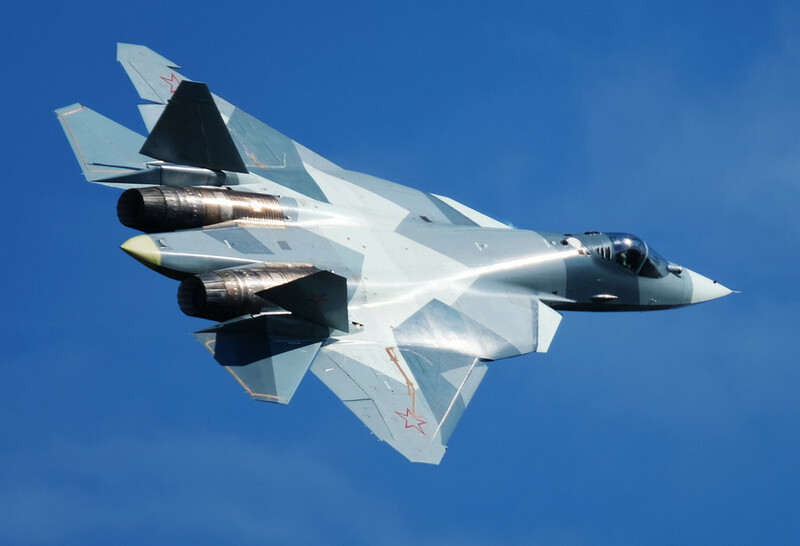 While the early jets were fitted with older “first-stage engines,” the Su-57 recently received a new engine, developed specifically for the fifth-generation fighters. 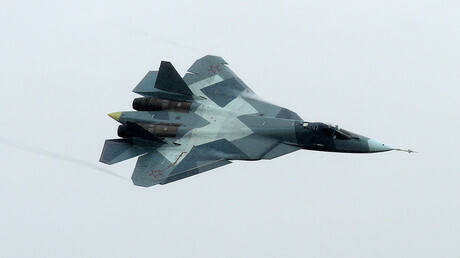 The fighter, fitted with the new Product 30 engine, successfully performed its maiden flight on December 5. While little is known about the specifications, the OAK said last year it was an entirely new engine designed from scratch. 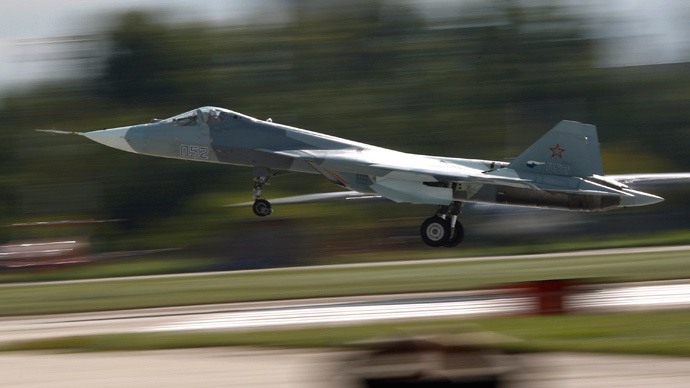 The Su-57 jet fighter, designed to replace the iconic Sukhoi Su-27 in frontline tactical aviation, made its maiden flight in 2010. One plane has an estimated price tag of about $50 million. The new planes have already been featured in several exhibitions, including the MAKS 2017 airshow last July. A pair of the aircraft, known then as the T-50, stole the show, performing a variety of amazing stunts. The Su-57 designation was officially confirmed for the new plane last August. The aircraft features an entirely new planer, built largely from composite materials, modern radar and avionics. The new flight equipment allows the jet to exchange information in real time with other planes and ground command units, as well as perform individual missions, according to the OAK. The avionics provide a high level of automatization and “intellectual support” for the crew, helping pilots to focus on their tactical objectives. The main armament of the plane is concealed in internal bays to boost its aerodynamic capabilities and reduce radar cross section. The Su-57 can also carry munitions on external pylons. The jet’s armament includes a recently modernized 30mm internal autocannon and a range of modern guided missiles.